BOWEN firefighters have sent out a warning to residents to be vigilant ahead of the upcoming dry season. Experts have listed 'complacency' as the main danger to watch out for in the drier months, starting with April. This means people need to pay extra close attention to the length of their lawns and how they dispose of their waste. 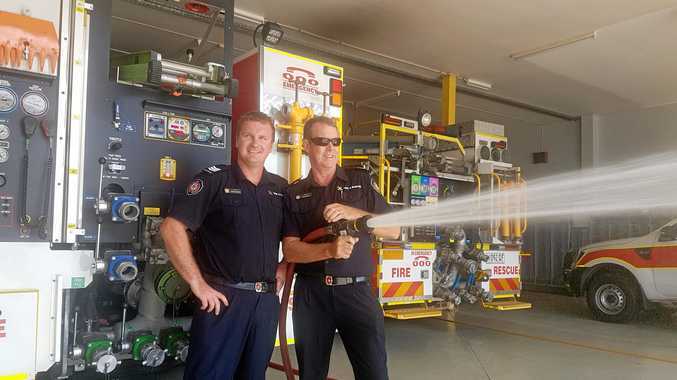 Station officer at Bowen Fire Station Steve Bigham said just because something is out of sight, doesn't mean they're out of danger. "We encourage people to keep their yards clean and their lawns trimmed to help remove things that will allow a fire to get in the house," he said. Station officer Bigham said people should be conscious of not leaving flammable items such as palm leaves and dry grass laying around. He said when people throw things over their back fence it can still be combustible material, and any fire that comes into contact with their home will be intensified by what they've thrown over. "If a fire gets going it generates its own heat and wind and can be very hard to control," he said. "So if we can encourage people to keep combustible items away from their houses and fences then that's good." Mr Bigham said as the cold months set in, the grass dies out and high winds cause it to dry out very quickly. He said because Bowen has encountered small rain events quite regularly during the past few months there is extra undergrowth, which could mean firefighters are in for a busy period. 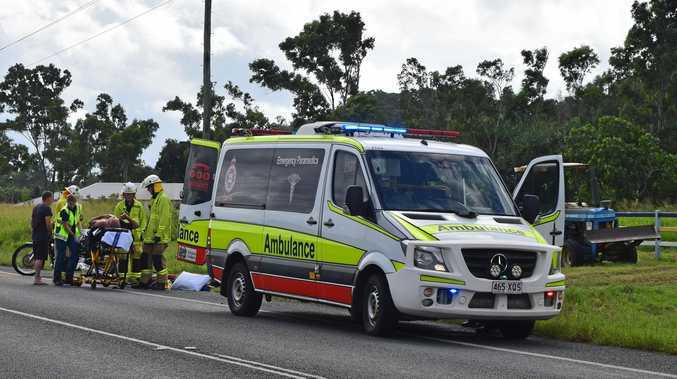 He said people could expect to see firefighters undertake precautionary back burning operations around Rose Bay, Euri Creek, and Hospital Hill in the coming months. He also requested people take extra precautions when using gas heaters during cold snaps. Mr Bigham said it's important to be mindful of where they are placed and ensure it's not too close to furniture or clothes. "We're not very practised with heaters in North Queensland," he said. "We might get a cold snap over a few days where it gets to about 10 degrees and that temperature is cold for someone who has lived their whole life in Bowen." Lastly he reminded people to check their smoke alarms and change the batteries on a regular basis. He said fire safety was all about common sense. "Don't be a fool on April 1," he said. "If you see a fire ring triple-0 straight away irrespective of where you are. "If you don't feel safe to fight the fire then don't."